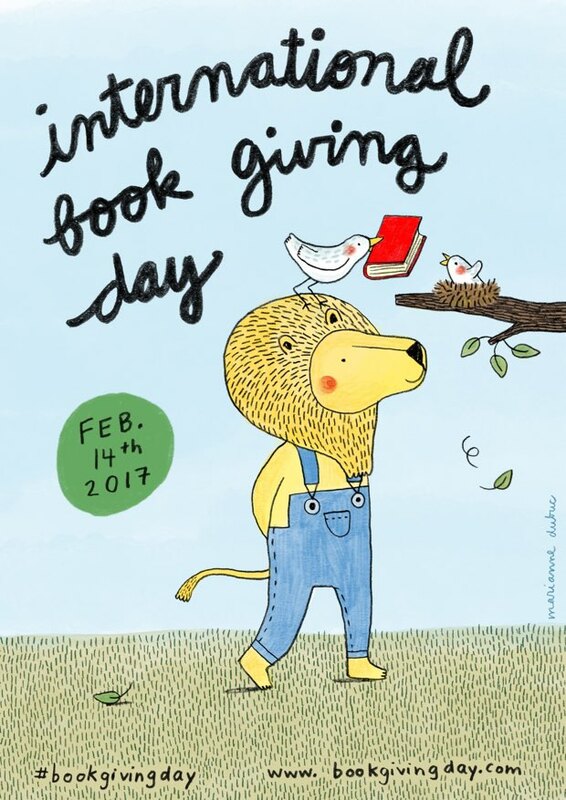 Chapter Book Giveaways for International Book Giving Day! A huge thank you to authors Elli Woollard, Michelle Nott, Alice Hemming and Abie Longstaff for giving away books for International Book Giving Day! To win each individual book you’ll need to enter each individual contest. The chapter book giveaways will run from 12 am (GMT +1) on February 14th until 12 am on February 15th. Please check that you are eligible for each contest that you enter, not all giveaways are worldwide. 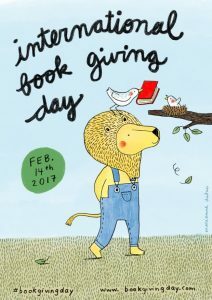 Thank you so much for entering our chapter book giveaways and supporting International Book Giving Day! February 14, 2017 in Authors / Illustrators, Chapter Books. The entries are not registered on top when I enter information and click enter. The box on entries remains at 0. Not sure if link is working.